HAUNTED ATTRACTIONS IF YOU DARE ...EVEN SPOOKIER than ever!!! Want to get scared and jump out of your shoes? Come and walk through a haunted house where there is a scare waiting for you at every turn. Feel the terror! Catering to tweens and older kids. Go at your own risk! Please confirm dates, times and fees. Make your way through one giant haunted house. Interactive haunted attraction with over 100 actors and 40 rooms. More fun and more fear. We bring your nightmares to life! Get ready to scream! Interactive haunted attraction experience. Called “the scariest place on Earth” and a “Top 10” must see haunted attraction. Custom special effects, sets that interact with you, huge realistic animatronics, scares at every turn! Take a spooky and spine tingling guided candlelit tour of museum. 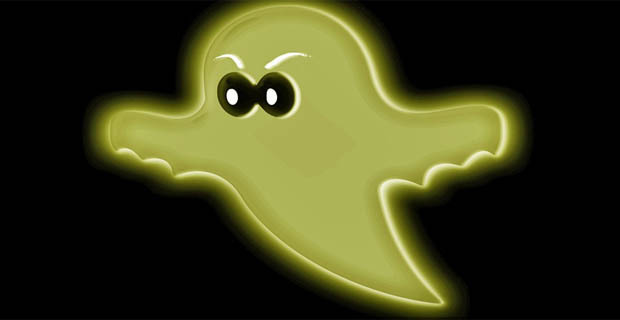 Hear paranormal ghost stories and experiences. For older kids - Four unique terror-filled attractions where visitors will encounter zombies of all shapes and sizes as you try to survive the FIELD OF TERROR. Explore Killer Kornfield, Zombie Attack Haunted Hayride, The Unknown Barn, House of Insanity. Also available: Family friendly non-scary fall fun on 5 acre maze for kids 12 & younger. Two floors of fear! Think terror, think scare, think horror while you walk through the Hayden Farmhouse and be forced to escape. Select a room to escape: The Cookhouse, John Haydens Room, The Great Room, The Dungeon and Haunted Scarehouse. You will be screaming at every turn! You have been warned! Interactive Haunted walk through two theaters. Step into our demented dimension. Agonizing twists and turns. Scary dungeons and chambers. Fight off ghosts. Kids can watch monsters put on makeup and check out some behind the scenes artistry. Ages 10+. Philipsburg Manor transforms into a terrifying landscape ruled by the undead, the evil, and the insane. Visitors begin walking a haunted trail, stumbling upon scary scenes of a town driven mad by the Headless Horseman. Elaborate costumes and the work of makeup artists make it all too real. Step into the darkness and explore 6 haunted attractions - Slaughter Cave, Cornfield Maze, Dark Dreams, Head Hunters, Zombie Mayhem and Ride of Terror. Outdoor attraction for Ages 10+. Ride North Jersey’s Best Haunted Hayride in search for The Return of Cyrus Grain. Cyrus has been seen lurking in the woods, between buildings, and along the private roads at DePiero’s Farmstand. Can we find him? Get ready for a scare!